Walnut oil: Very high in Vitamin C and Omega 3 fatty acids, this oil has anti aging properties and it helps heal some skin ailments like psoriasis. This is good news for those who eat walnuts too. It is very healthy! Click here to read about all the goodness of walnut oil. Aloe oil: Aloe Vera has a lot of skin benefits including skin healing and deep moisturizing. The oil used in this product is Aloe Vera essence infused in Sesame seed oil. Click here to read more about the skin benefits of Aloe Vera oil. Rice Bran oil: Rice Bran oil has been a staple in the traditional beauty rituals of Japanese women. It is rich is Vitamin B and Vitamin E for a soft and smooth skin. Click here to read more. Shea butter: The Shea butter used in this product is the most natural form of Shea butter (not refined (bleached) or deodorized) This butter is very popular because of it helps in treating skin issues like dry skin and scars. Click here to read more. Virgin Coconut oil: The Coconut oil used in this product is cold pressed so it retains all the sterling qualities of the oil. Coconut oil has a lot of skin benefits. Click here to read about them all. Cocoa Butter: The Cocoa butter uses in this product is unrefined. 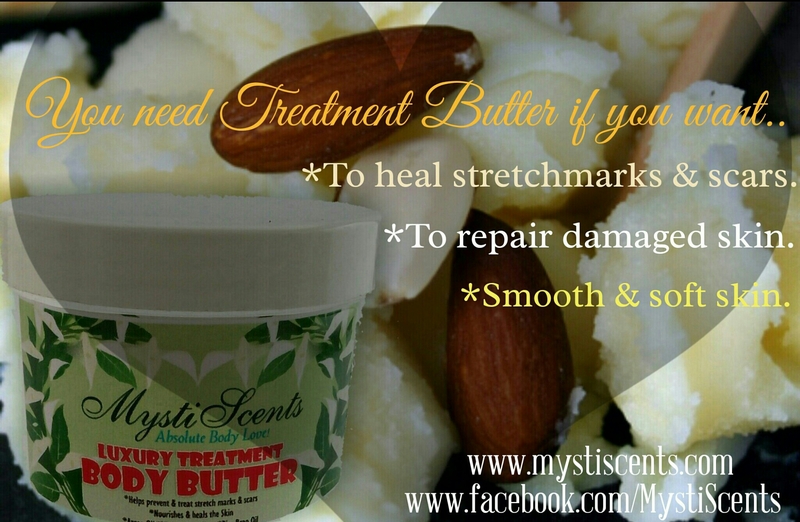 Cocoa butter has many skin benefits including firming up the skin and healing of scars. Click here to read more about this amazing butter. **Stretch marks and scars: Due to the nature of stretch marks, there is no magic cure for them. 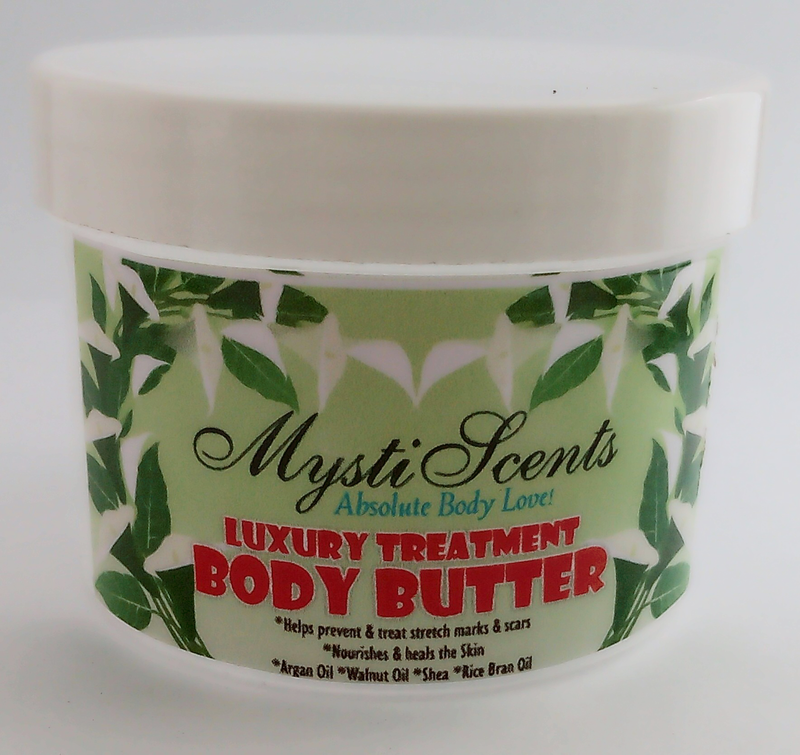 However, this body butter contains oils that help firm up your skin and assist in collagen production. This will help improve the appearance of stretch marks. With everyday use for 2 weeks, you will see the difference. **Damaged Skin: The use of various chemicals in skin products ( especially skin bleaching) often results to damaged skin. Rough skin, skin patches, uneven skin, sun burn etc. This body butter will help restore your skin and give you a glow. ** This is also very good for ‘skin building’. The use of lightening creams and potions take a toll on the health of the skin. Used once or twice a week, this body butter helps you regain all that your skin has lost and keep it firm, soft and healthy. 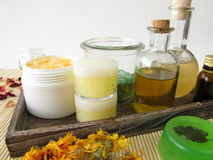 Besides, it is very wise to feed your skin with natural oils often and keep it away from chemicals and harsh products. Another added advantage is how this butter just melts into your skin and how delicious it smells. You will love it! **This products contains no paraben, fillers or any chemical. We are proud to say it is 100% handcrafted and natural and so can be used by people of all ages. Treat your skin to this one of a kind body butter with ingredients only found in very expensive high end brand cosmetics. Your skin will thank you for it. Contact us for more information and how to get this amazing product.